Quality sleep is essential to our well being. It is especially important to our children— many of whom are still in critical stages of development. Sleep disturbances during these critical stages can have an impact on the health of their brain and influence language development. For children, poor quality sleep can also lead to reduced IQ levels, school performance, and quality of life. 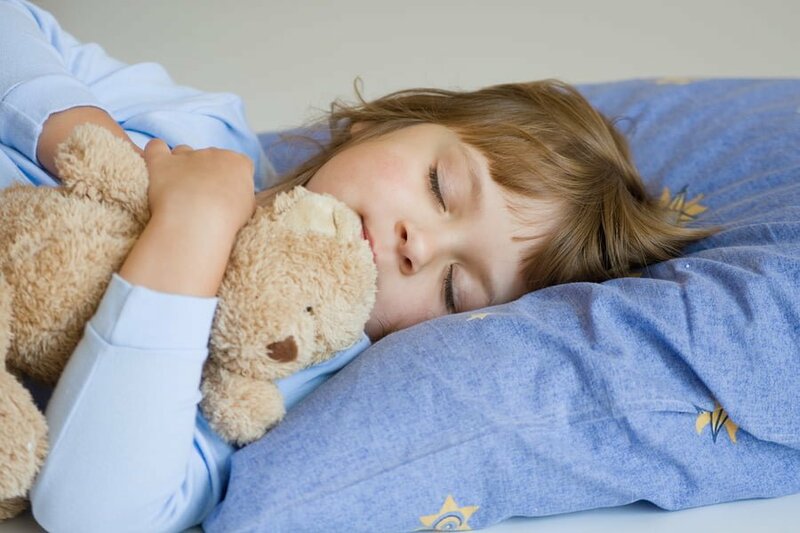 Because children’s sleep is very different than that of adults, it has been very hard for scientists to measure whether children are getting quality sleep or not. In adults, sleep disturbances are quite obvious and sleep related breathing problems are often easily diagnosed. Yet factors such as desaturated blood oxygen levels that are often used to diagnose sleep apnea in children are not always dependable. In many cases, children who present symptoms of sleep apnea have normal blood oxygen levels. Children also often go into sleep preservation mode, where they appear to be in a deep sleep, but the underlying processes may still be disturbed. This process alone makes the study of sleep disturbances in children very challenging. In a study done by the University of Adelaide in South Australia, 92 elementary school aged children had their sleep monitored. They were evaluated on a number of different criteria including muscle movements, breathing, and eye activity. Brain processing was also monitored and changes were recorded. Researchers saw a strong connection between the children’s sleep movements and the presence of sleep related breathing problems. From this data, they were able to develop a new system to accurately determine whether a child has sleep related breathing problems. They will also be able to determine the severity. It is thought that these new parameters will help to improve diagnosis and subsequent treatment of childhood sleep related disorders.